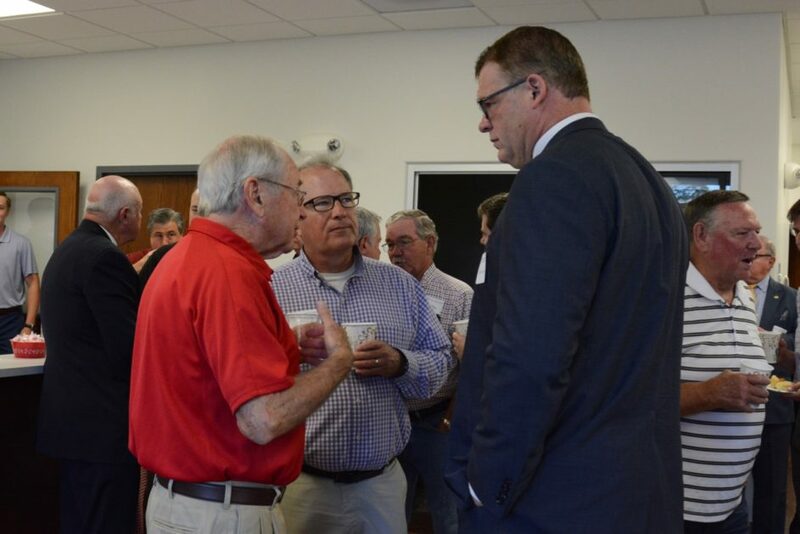 Knox County Mayor Glenn Jacobs is hosting a community forum with representatives from Hallsdale Powell Utility District from 6 to 8 p.m. Thursday, Jan. 31, at Brickey-McCloud School gym. This follows Jacobs’ first community meeting, held in December at Powell Branch Library, at which several HPUD customers complained about their water and sewer bills. The county mayor has little control over public utility districts, which are state regulated. However, the mayor does appoint three commissioners who set policy and hire staff. Current commissioners are Kevin Julian, Bob Crye and Todd Cook. Each serves a four-year term and is not term-limited. As a set-up for the Jan. 31 meeting, Knox TN Today will publish objective information. Today’s contribution is provided by HPUD. It shows water-rate comparisons between HPUD and KUB. Note: KUB rates are lower inside the Knoxville city limits.